Hire Clean Comedian and Funny Motivational Speaker Larry Weaver to liven up your next meeting or event in Arkansas. Larry has delighted audiences everywhere from the University of Arkansas in Fayetteville, to Chenal Country Club in Little Rock, to the Cooper Alumni Center in Jonesboro. He has a great story about biking the Arkansas River Trail and almost not making it back. It's a true story of grit, determination, and never giving up. 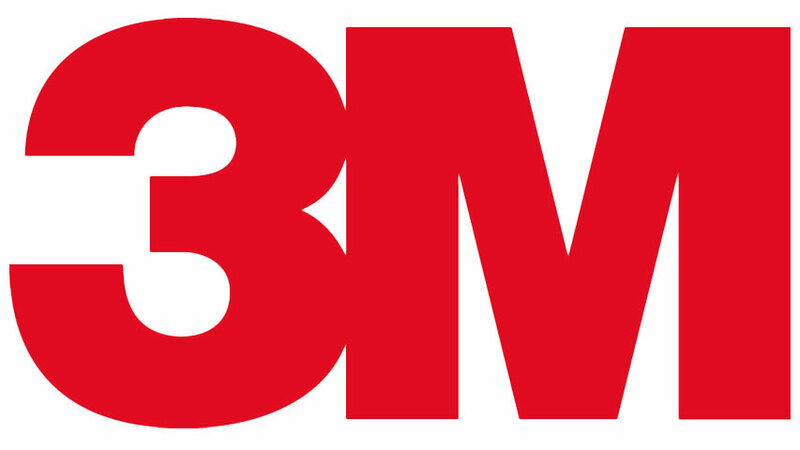 Larry is currently available to perform in Little Rock, Fort Smith, Fayetteville, Springdale, Jonesboro, North Little Rock, Conway, Rogers, Pine Bluff, Hot Springs, Bentonville, Jacksonville, Texarkana, Benton, West Memphis, Russellville, Paragould, Sherwood, Cabot, Van Buren, Searcy, El Dorado, Blytheville, Bella Vista, Maumelle - and everywhere in between. Reviews from Arkansas. A speaker you can trust. 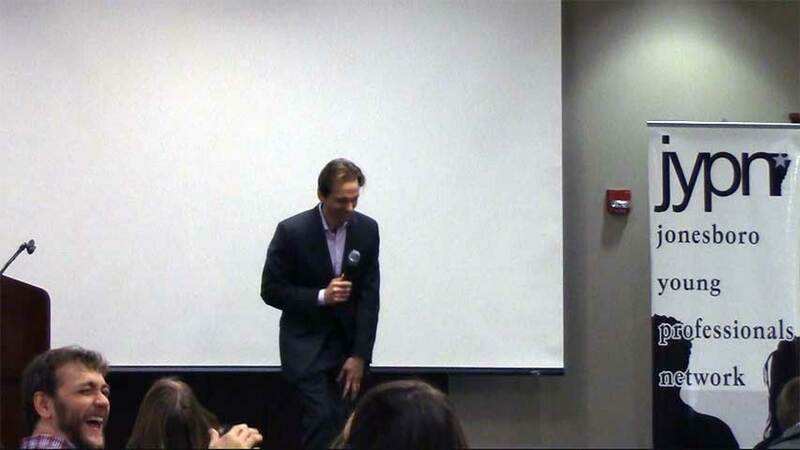 Whether your event in Arkansas needs clean comedy, motivational speaking, or an emcee, Larry has you covered. 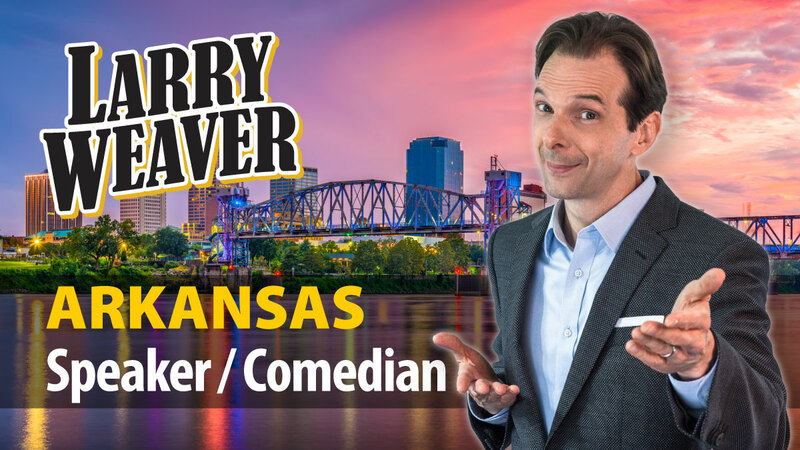 Larry's combination of experience, Southern charm, and clean humor make him one of the most popular Motivational Speakers in Arkansas and Comedians for Hire in Arkansas.